Tribe Watersports is East Africa’s only BKSA approved school. 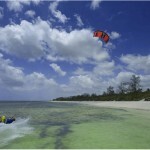 Our staff have been kitesurfing in Watamu since 2000 and are some of the founders of kitesurfing in Kenya. 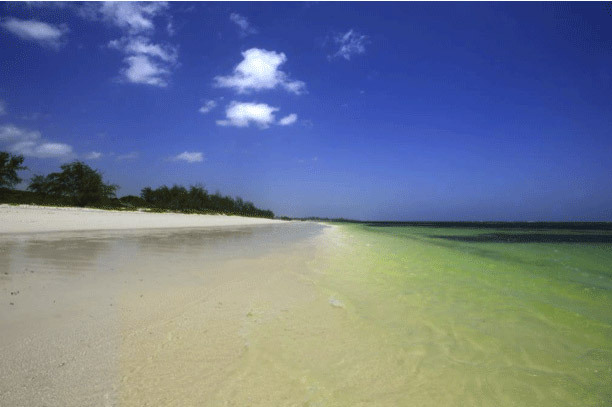 Having spent over ten years traveling the world teaching in numerous locations we have finally decided to settle in Watamu to create a world class watersports centre. We provide an unmatched level of service for seasoned kitesurfers and beginners looking to get away to learn and enjoy the benefits of kitesurfing from a quality facility. At Tribe Watersports we offer lessons, rental, rescue, storage and a beach assistance service. 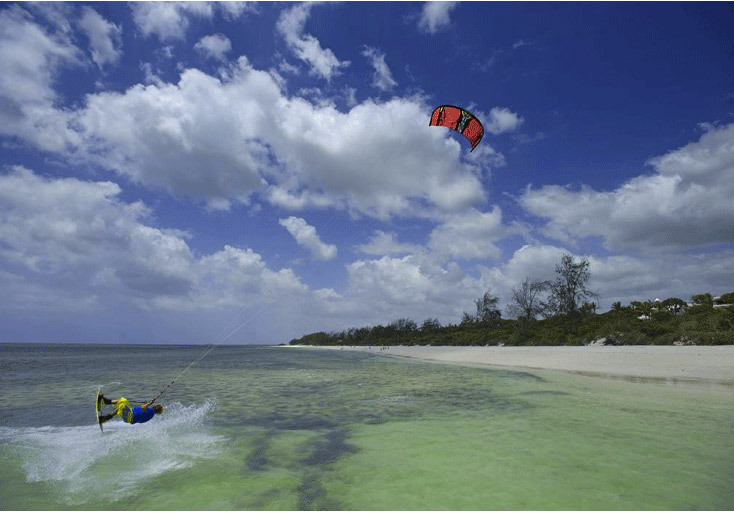 We also run the Watamu Kitesurf Club as part of Tribe Watersports to ensure that all kitesurfers in Watamu are safe when out on the water. Our Head of Training, Ben Kelliher is a newly qualified BKSA examiner allowing him to run instructor training courses from our location in Watamu. 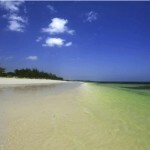 Tribe Watersports is located in Medina Palms on Watamu beach. 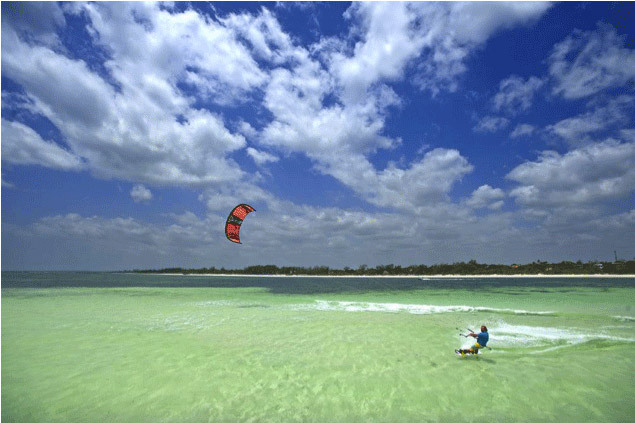 Kitesurfing in Watamu is some of the worlds best due to a variety of conditions that the bay provides. These include large sand bars perfect for learning or for flat water freestyle and a reef that spans the length of the bay which creates epic surf for the wave riders amongst you. All our lessons run according to the BKSA guidelines: Day 1 ( L1.1-3) = €100 Day 2 (L1.4 – L2.1-2) = €100 Day 3 (L2.3-4) = €100 Booked as one course the three day lesson is priced at €279.99. 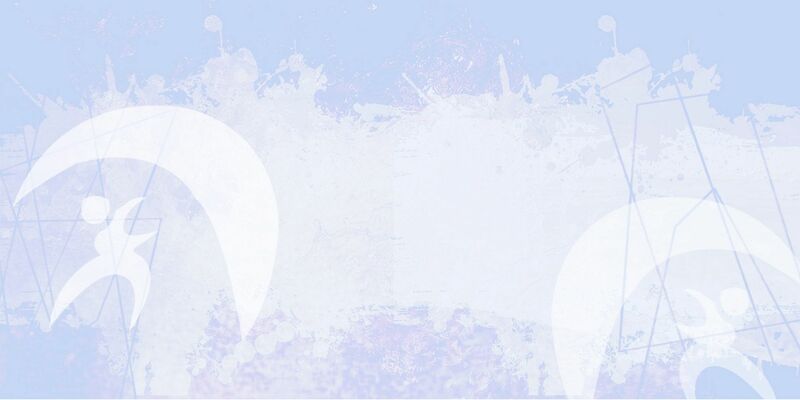 (This course can also be condensed into two days.) We also run private lessons which are €50 p/h. 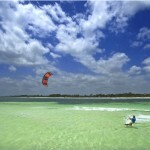 This is our service provided for all competent kitesurfers living in or visiting Watamu. There are a number of benefits included in the membership package, full details of which can be found on our website. The main components are rescue cover and storage. Membership works on an annual basis at €70 per year.